As always, it is one inter-operability problem or another. I need to send Windows Event Viewer Log files (*.evtx) to a colleague whose primary work computer is a Mac OSX. 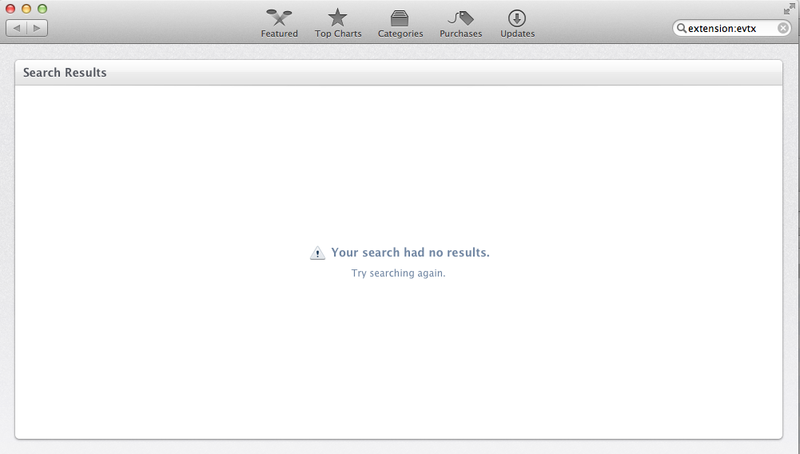 So what to do, tried using the App Store. tried to install the version for OSX (evtx_view.v.0.69.osx.tar.gz), but the system barked at me, that I needed X11 server and client libraries for OS X Mountain Lion. Which in turn led me to XQuartz project: Link. You should use XQuartz version 2.7.2 or later. 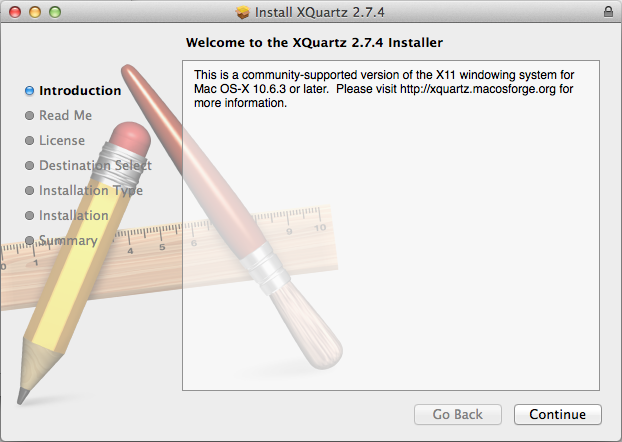 So please go ahead to http://xquartz.macosforge.org/landing/ and download XQuartz-2.7.4.dmg. Thanks goodness that the version# is part of the dmg file’s name. And, that version# is 2.7.4. We needed at minimum a 2.7.2 and so this particular version should be sufficient. The install base is quite big; about 200 MB. So what to does that error mean. Goggled and shouted for help and was able to determine that Xwindows needed to be installed and running. And, you should now see a running XApp App. 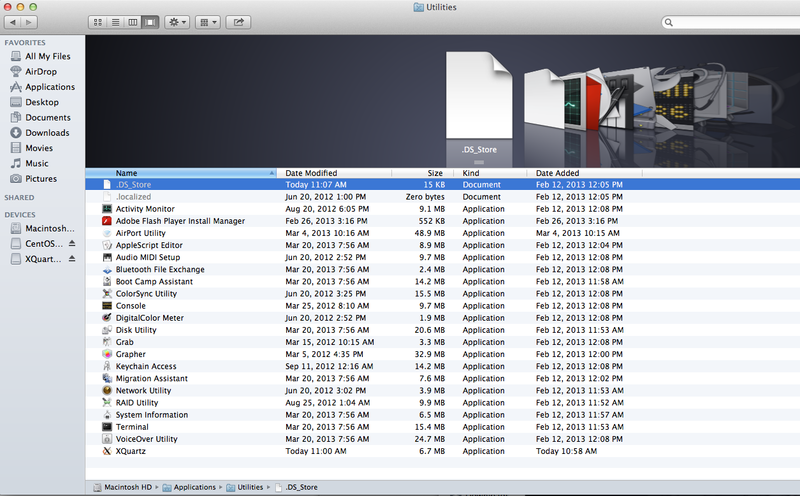 And, yes we are able to read MS Windows Log Files on Mac OS/X via this free rool evtx_view. But, I am a bit put-back that the visually it is a bit lacking. But, that only means that the data format is XML or at least published and well understood and that the display just needs to be worked-on. I’m getting a popup saying license expired. did you ever got that? No, no problems during my initial analysis. But, please keep in mind that was over a year ago. At that time I reviewed version 0.69, and the current version bis 0.76. Which version are you running? If not the latest, can you please try downloading that version. Some vendors place hard time limits on their applications. 200 Euros for such a crap? 🙂 Hope, the ones who are struggling to install it the way you did, will reach our comments prior to this torture.